It might not be vogue to say this in Southern California, but Guatemalan tamales are superior to Mexican ones. Apologies to all the dense, hand-molded Mexican masa mounds out there, but when it comes to texture and fillings and flavor, los chapínes win. Though harder to find (and even harder to find done right), the Central American country’s take on the Mesoamerican tradition of steamed corn and meat is well worth the hunt. Thin masa and hunks of pork or chicken are wrapped inside a banana leaf and heated until it fluffs up like a jiggly souffle. 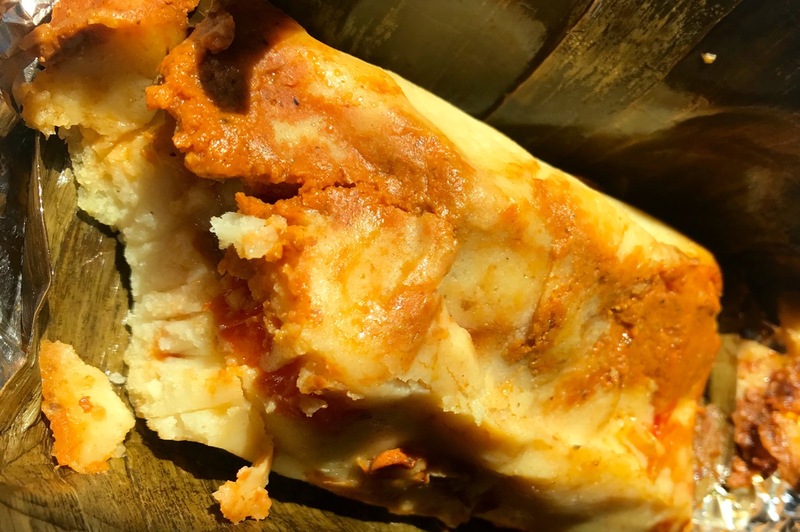 Unfold the leaf of the tamal guatemalteco, and each brick oozes at the cracks with a tomato sauce called recado, a seed-infused, romesco-like sauce that’s part marinade, part mild salsa. If you’re lucky, there are olives, raisins and maybe some capers, too. Guatemalans also have chuchitos (smaller than the guatemalteco, with harder masa and a corn-husk wrapper), tamalitos de chipilín (baby-fist-sized chuchitos flecked with the delicate leaves of the chipilín plant) and paches (made from mushed potatoes instead of corn). 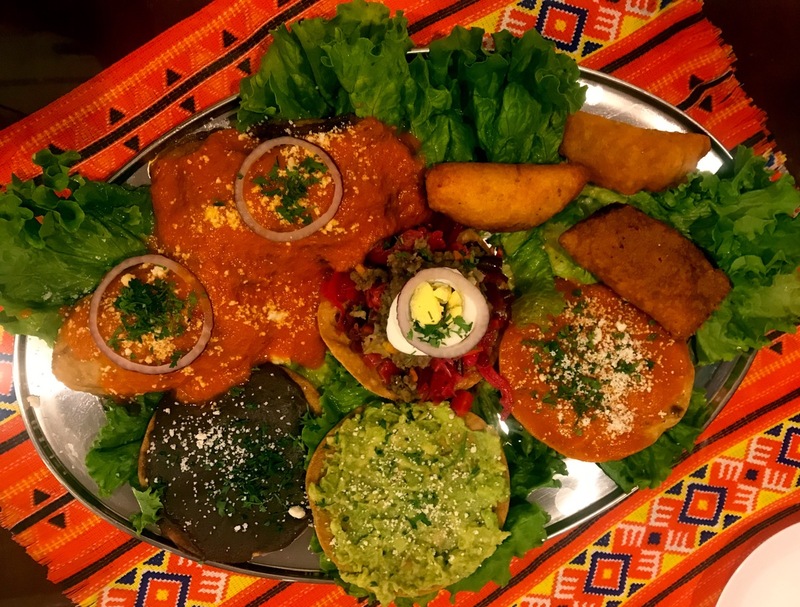 And now you don’t have to travel to Torrance for these Guatemalan treats, as La Esperanza Restaurant and Bakery opens its second location in Long Beach, coincidentally celebrating its official grand opening on Saturday, Guatemala’s dia de la independencia. As with food from the neighboring Yucatán, Guatemalan cuisine is heavy on the Mayan influence. 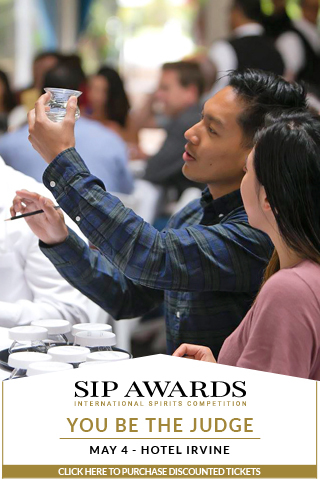 This means poultry more than beef, stews made with seeds, and an emphasis on native corn and legumes, exemplified in dishes such as pepian, a dark gravy made not from meat juices, but rather pumpkin seeds that drapes over a serving of braised chicken thighs like a heavy coat of paint. La Esperanza also serves a cadre of El Salvadoran dishes, most pulled straight from the diets of that country’s indigenous Pipil. 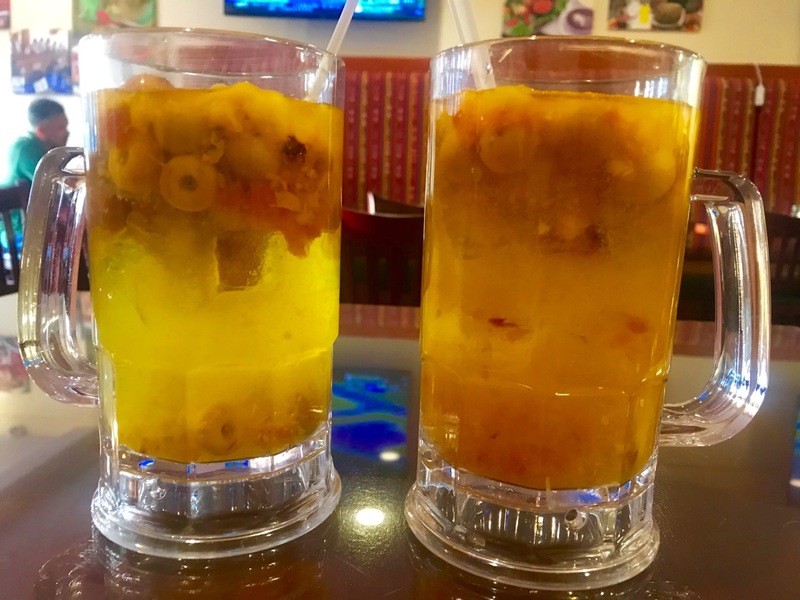 With the inevitable fusion of Arab and Hispanic ingredients brought by the Spanish conquistadors to all of Latin America, it could be said that La Esperanza serves its own form of fusion food. La Esperanza is a clean, brightly decorated, welcoming place to get acquainted with the character of Guatemala’s specialties. Servers are more than happy to help newcomers navigate the extensive menu, offering stories about the restaurant’s history (it started as a bakery, then grew into a full kitchen . . .), explaining the meaning behind some of the dishes’ names (“shuco” means “dirty,” which fits the sloppy hot-dog-and-chorizo sandwich) and suggesting people try items that might be unfamiliar to them (the ensalada is not a green salad, but rather an agua fresca of mixed fruit overflowing with apple pulp and whole nances). Whether you order a made-on-demand pupusa, a plate of pepian or a hearty tamal guatemalteco, every check gets dropped off with a spoonful of chile candy wrapped in a little piece of plastic. It’s a creative take on a Guatemalan lollipop, and it’s better than any of the American ones. La Esperanza, 1626 Orange Ave., Long Beach; laesperanzarestaurants.com.